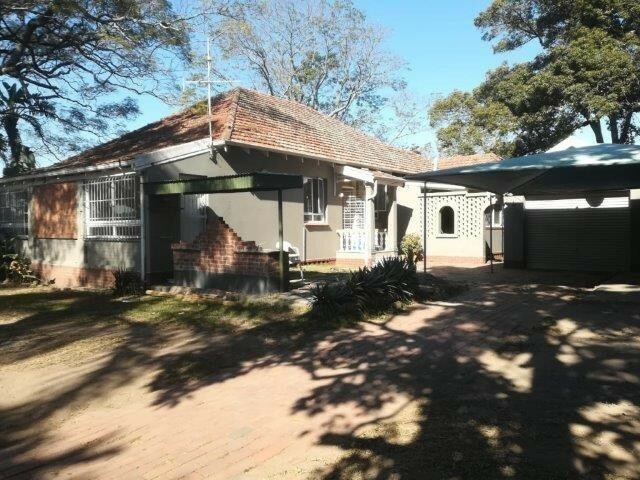 Sign up and receive Property Email Alerts of Houses for sale in Sarnia, Pinetown. Huge piece of land (4800sqm) with Spanish style farm house and two road entrances. Approximately 10 units can be built or sub-divide and build and sell. First time on the market after 25 years ! Live in 1, rent out 3. Sign-up and receive Property Email Alerts of Houses for sale in Sarnia, Pinetown.